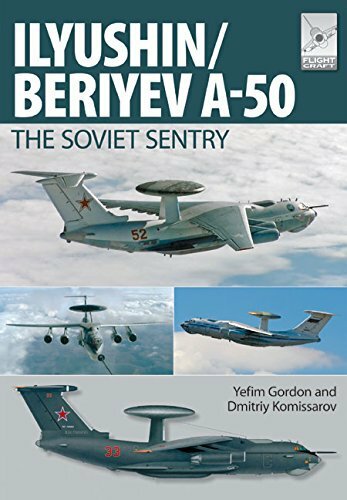 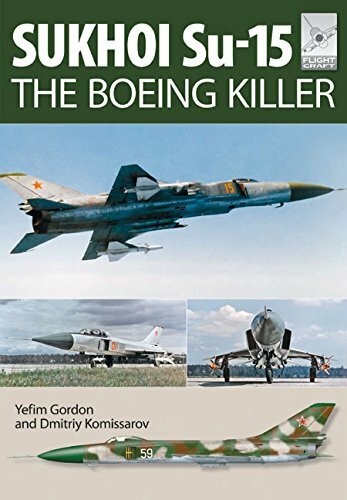 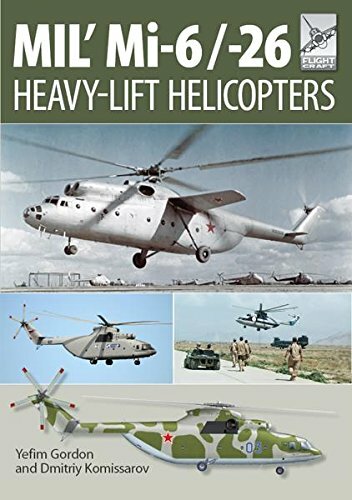 Yefim Gordan once again offers Soviet/Russian aircraft affionados a first rate volume on a a contempory Russian military aircraft, the A-50. 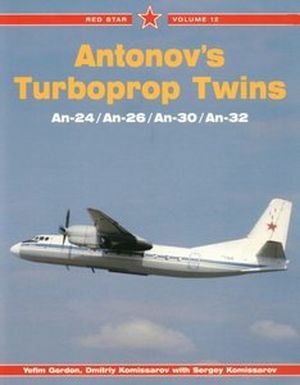 The volume is complete with full developmental coverage, color side-views of the aircraft in various schemes, and much else. 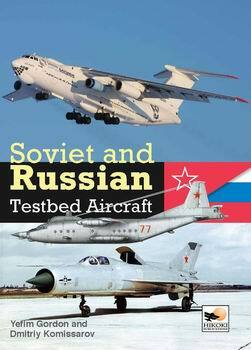 The A-50 is Russia's AWACS, its equilivent to the U.S.'s Boeing-built AWACS force.